I have always wanted to own an apartment at the top floor of a building that looks like a house. 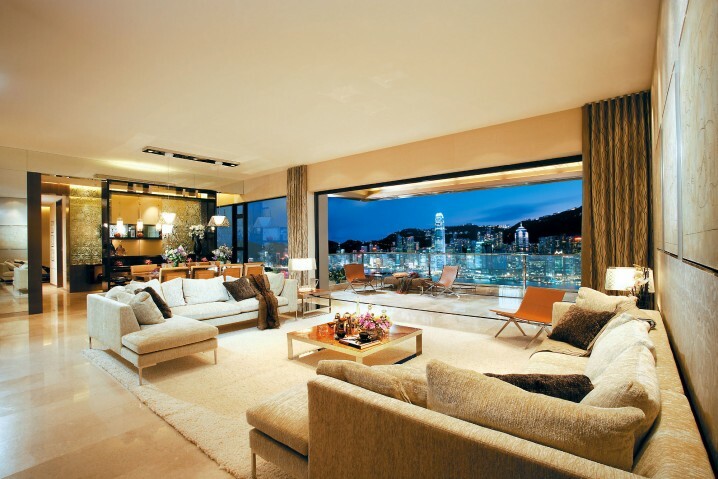 All penthouses are constructed to have luxurious features. Most of the times they are built in the heart of busy cities but when you are in there you have the feeling like you are isolated from the rest of the world and you live far away from all that noise and traffic jam. Their location is great cause restaurants, hotels, schools, malls and everything you need is close to you and yet they provide you with isolation and privacy. 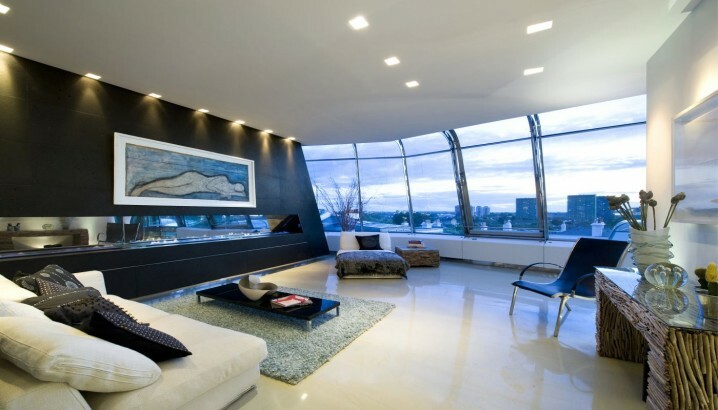 Check out the Modern And Luxurious Penthouse Apartments That Will Leave You Speechless. 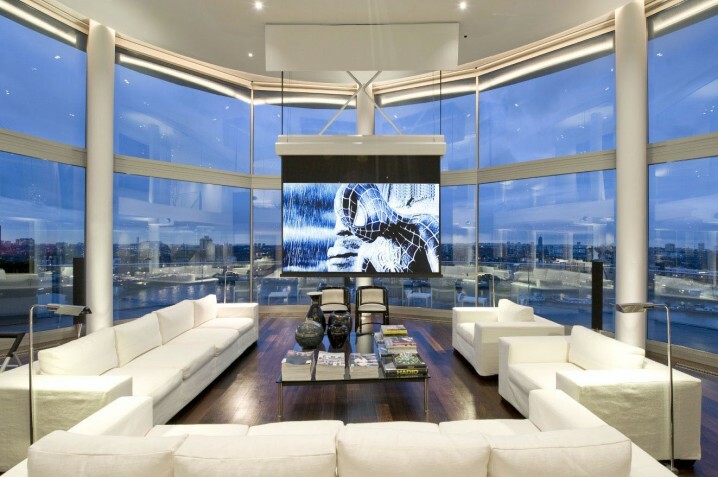 Most penthouses have their own private elevators and entrance. 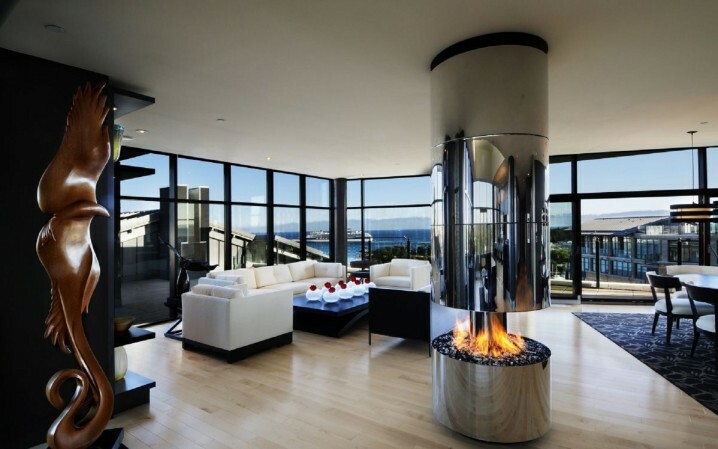 Moreover, they can have more than one level, enormous balconies, pools, fireplaces and many other modern features. 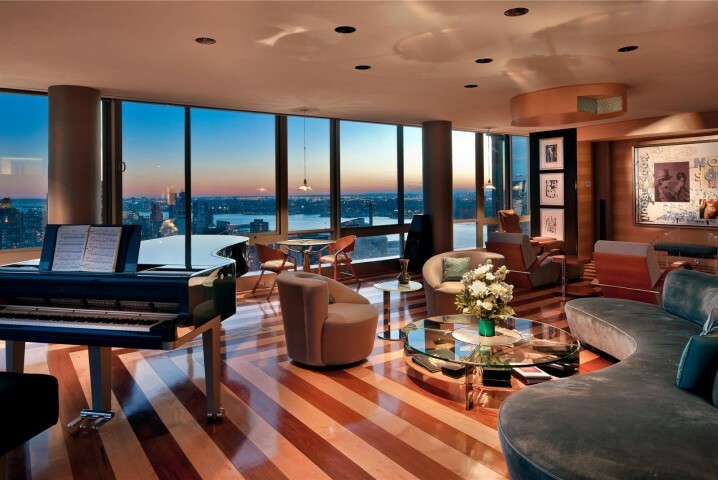 The residents in the penthouses enjoy outstanding views to the skylines. Check out what we have found for you and choose your favorites. 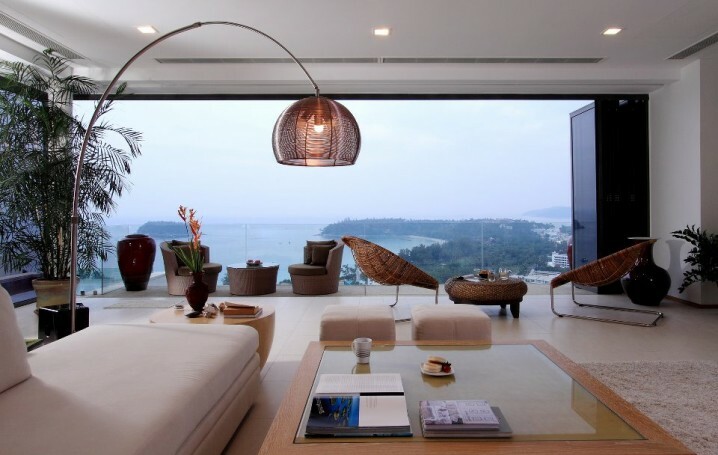 The penthouses are visually attractive and will leave you breathless. They will fulfill all your wishes and needs. The furniture is carefully chosen. The generous spaces of the living areas are going to capture your attention. You will want to enjoy your luxury experience for a little longer in the apartments below. 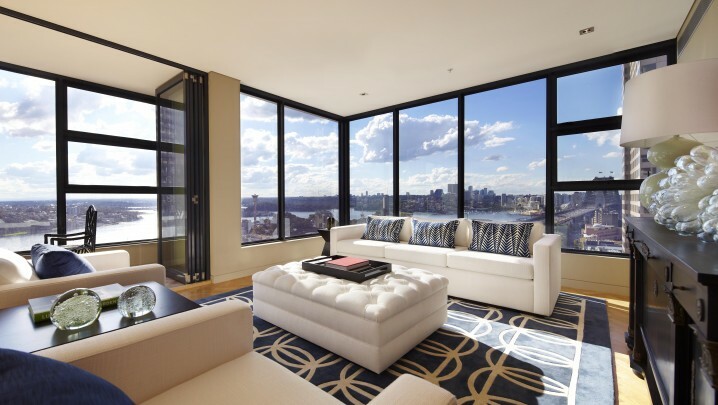 The contemporary living modern interior design and the floor-to-ceiling windows are what makes this apartment so special and comfortable to live in. It’s one of my best favorites! Can you say no to an interior like this one? Absolutely not! It’s crafted to perfection. 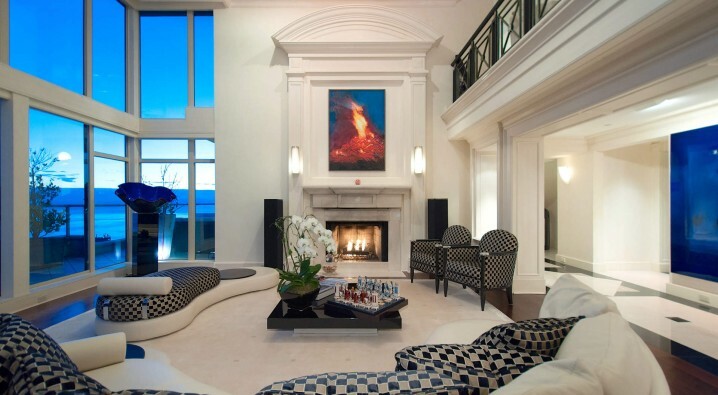 The spacious living room and the view to the skyline are the perfect match! Who wouldn’t like to take a plunge in their own private swimming pool at the top of the building? 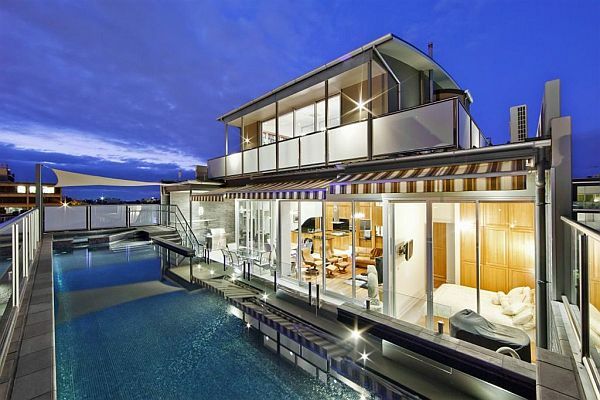 Some luxurious penthouses have their own pools, and they’re simply stunning! 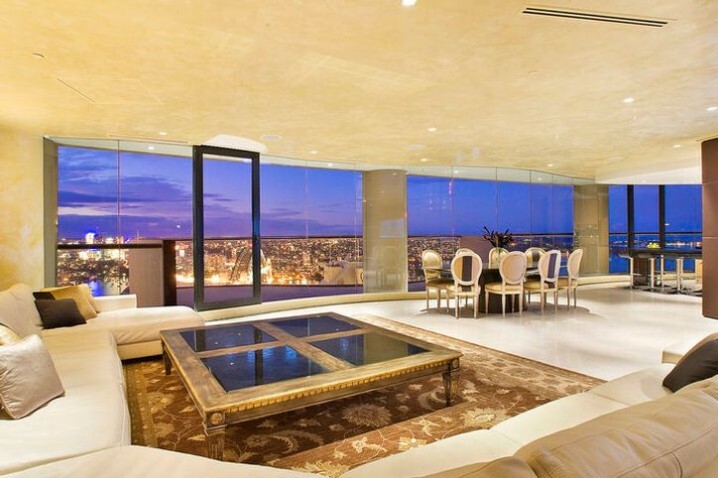 In this amazing penthouse you can see every sunrise and sunset. 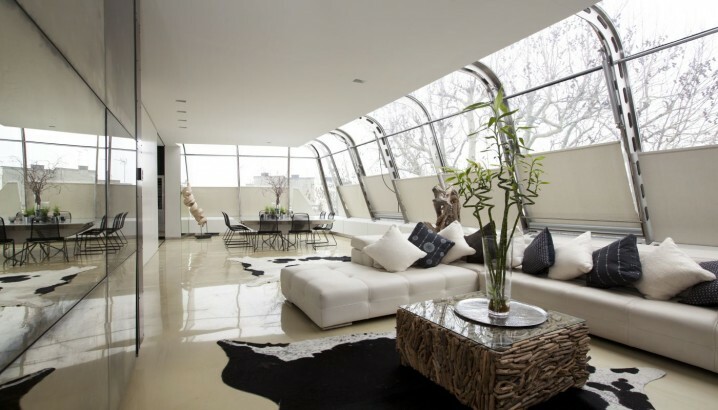 If you have the opportunity to purchase an apartment like this one, please don’t miss it. Have you found your favorite? The decision will be really hard cause all of them are stupendous. 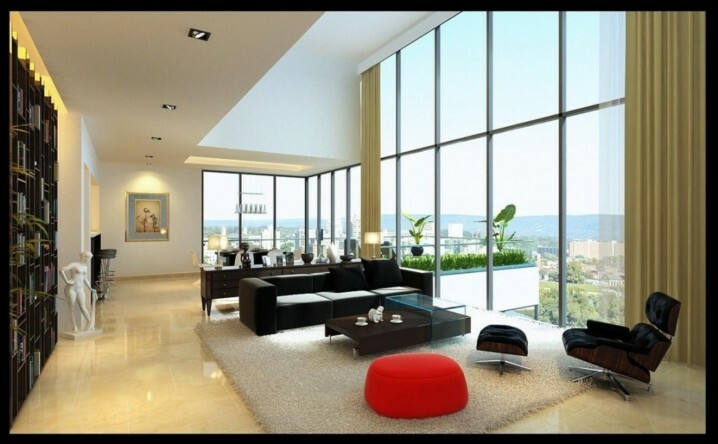 The most exquisite and luxury apartments with breathtaking views are going to make you say wow. Get one of these and live the life on the top! 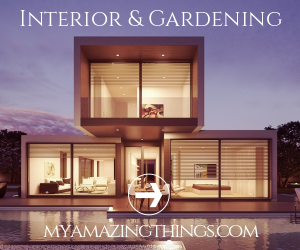 Now you are going to enjoy the luxurious lifestyle more than ever!